5 Gallon, 125 max PSI Air Tank used to either hold lots of air, or hold lots of vacuum. We generally use this to hold a vacuum for picking and placing. 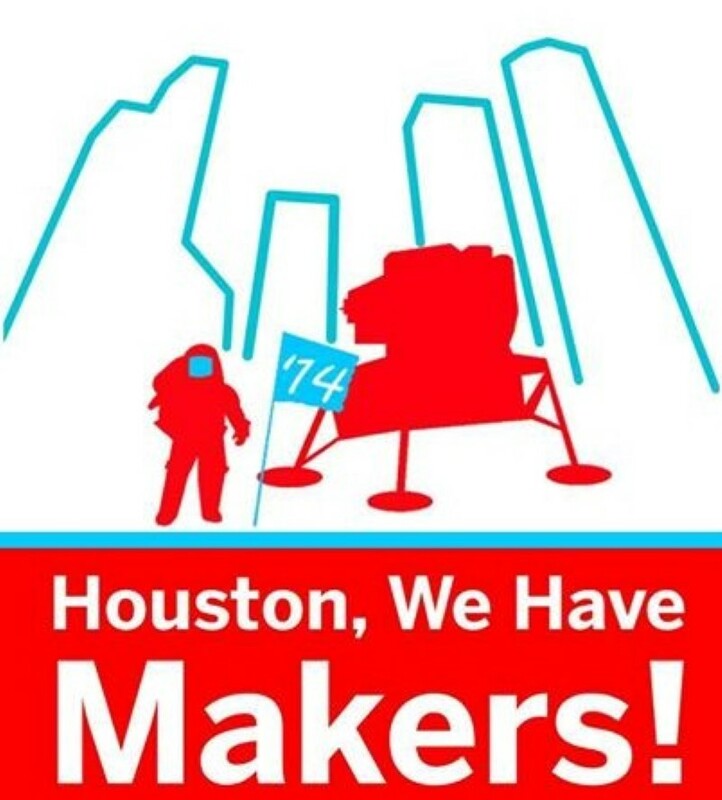 We had the pleasure of attending the Houston Mini Maker Faire this past November 1st, 2014. 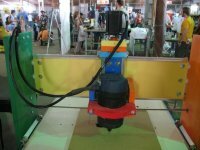 The show was overall a hit and we enjoyed being a part of it and showcasing a few of our machines. 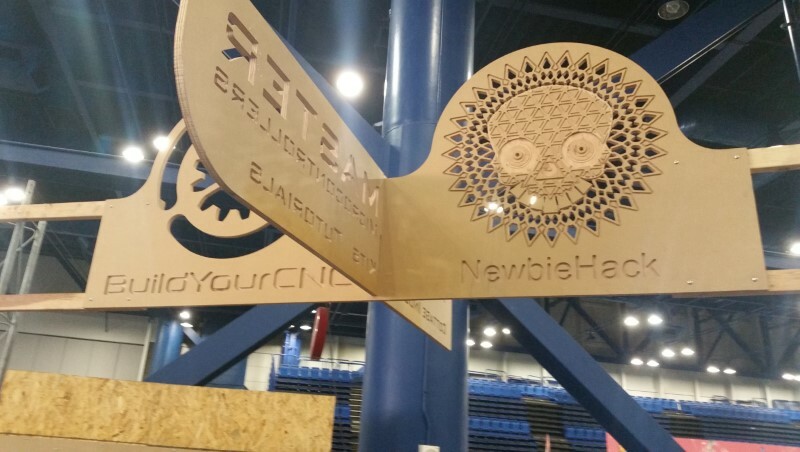 We attended Houston Mini Maker Faire for the 2nd year in a row this past November 14th at the George R Brown convention center in Houston. The venue was about twice as big as last year as the show continues to grow exponentially. Dave Hair shows off another creation made with his modified version of the blackToe 2x4. This time he's made an adjustable casserole carrier that is both simple to make and quite practical.